HARLEM The crowd was hyped, the music was loud and two gold-colored thrones sat on the stage of the Apollo Theater during the second leg of Floyd “Money” Mayweather and Miguel Cotto‘s tour to promote their upcoming title bout in Las Vegas. 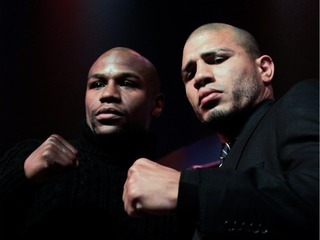 But all the niceties will end when the brawlers get in the ring, Mayweather reminded the crowd. “When it comes down to it, it’s one on one,” he said. The world-class boxers will meet for the WBA super welterweight world championship at the MGM Grand on May 5. The event, which was open to the public, drew hundreds of people who formed a line in front of the Apollo that snaked around the block. UPPER WEST SIDE Move over Henry Hudson, and make way for the Notorious B.I.G. This spring the venerable New-York Historical Society’s Saturday Academy will offer a series of free courses meant to bring history alive for young people. The series, which also includes free SAT prep for students in grades 10 – 12, runs from March 10-April 28. In the hip-hop class, called “Hip-Hop In Context,” students will listen to pivotal songs like “Cop Killer” by Ice-T’s 1990s group Body Count, but they’ll also explore hip-hop’s place in New York City’s wider cultural life, instructor Dylan DePice said. In addition to rap music, students will also study graffiti and break dancing and their place New York’s history. “Hip-hop started in the 1970s, but I’m going to go back even further and talk about the history of the U.S. That leads us to a moment in the ’70’s where the Bronx is sort of this ignored little area of the city where there’s all this youth rebellion that becomes hip-hop,” DePice said. 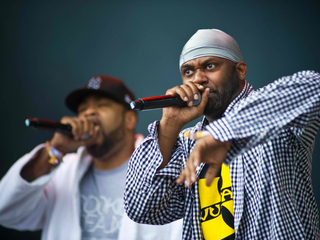 The class will cover the dawn of hip-hop, with the Sugarhill Gang’s “Rapper’s Delight,” explore the differences between East Coast and West Coast rap, and discuss how politically minded groups such as Public Enemy and N.W.A. Gave way to the bling era of the 2000s. 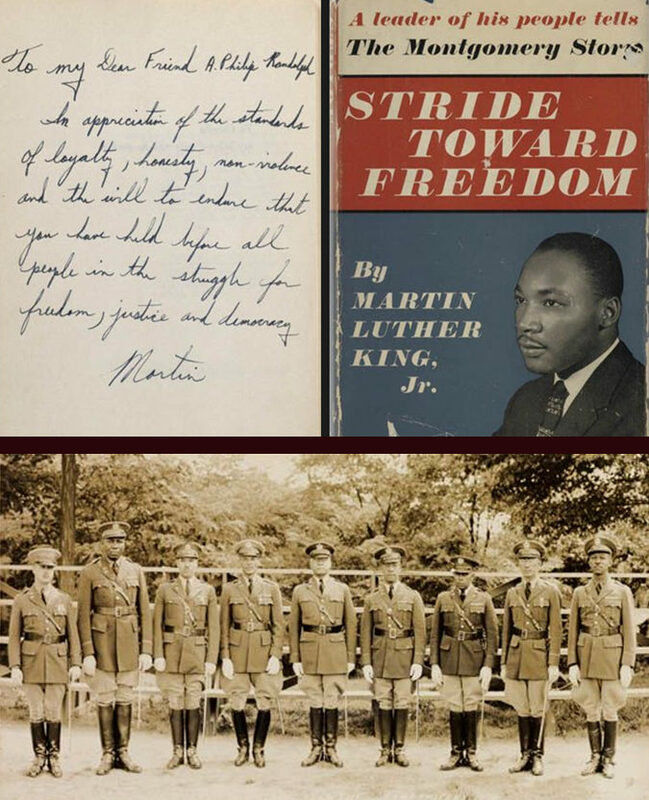 Our auction of Printed & Manuscript African Americana begins Thursday, March 1st at 10:30 am. The afternoon session begins at 2:30 pm with lot 313. JOIN THE VENCEREMOS BRIGADE: OCCUPY THE TRAVEL BAN! Que Viva la Solidaridad Internacional!